It's the PCB of a Sanyo MPC-2 and shows a T7766A chip. Any idea what it is? I couldn't find anything about it and the Wiki article doesn't mention it either. Perhaps user pmack can help us a bit? Confirmed, it's a AY-3-8910 clone. I added the picture in the Wiki. Now we can see the PCB with each PSG. 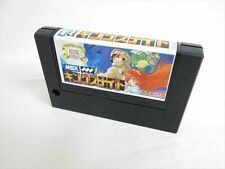 If Toshiba made its own PSG clone (like Yamaha did) and Yamaha included its PSG clone into Yamaha made MSX Engines, WHY DIDN'T Toshiba included T7766A on its MSX Engines? In fact, it is most likely true with T7937 and T9769 engines and I am inclined to mention this on its wiki articles. You shouldn't put stuff on the Wiki as if they are facts if it's only a guess. If you add it and you're not sure, please mention that, so people won't use that information as if it was a fact, but may start help to investigate it further. 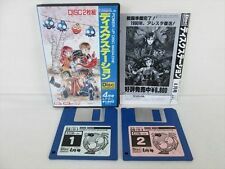 According this Japanese site https://www34.atwiki.jp/matomerutokoro/pages/102.html, the above document is "東芝　ゲートアレイ　マクロセルの情報(MSX-ENGINEなどに使用されたLSIマクロセル)" = Information on Toshiba Gate Array Macrocell (LSI macrocell used for MSX - ENGINE etc). How do you know that the PSG inside the T7937 and T9769 isn't made by Toshiba? The T7937 clearly has a VDP made by Toshiba inside it (revision2 of their VDP), so why wouldn't they do the same for the PSG? 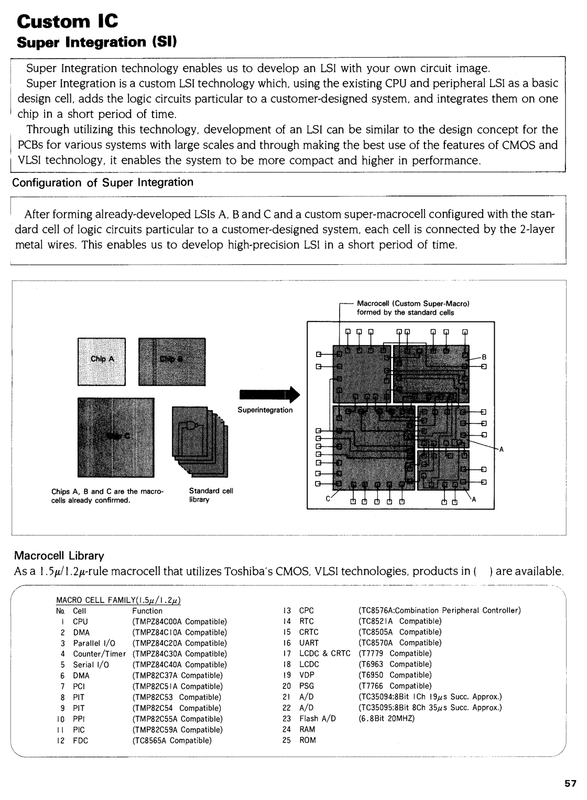 That confirms they could indeed have included the T7766 logic into their MSX-ENGINE chips T7937 and T9769. 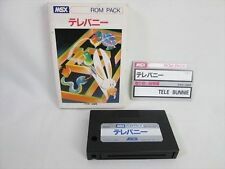 This is also mentioned on MSX-ENGINE on Wikipedia. 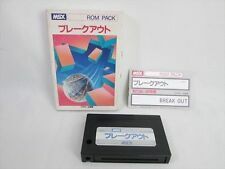 Honestly it would not make sense if the PSG would not be in their MSX-ENGINE chips. A way to confirm would be to use process of elimination, look at the MSX computers with these chips and see if there is no other PSG chip on the main board. Or trace a signal path from the chips to the audio circuitry. Even if I jumped into a conclusion, That's exactly what I said: "T7937 MSX Engine already has T6950 VDP inside. And Yamaha engines already have YM2149 PSG inside it. So, T7937 AND T9769 engines have T7766A inside, not the AY-3-8910 neither another clone." Actually, I am going to jump into another conclusion here based on the last two links posted here: The Z80 inside T7937 and T9769 engines aren't a regular Zilog Z80, but a TMP84C00A made by Toshiba. EDIT: Also, the "Intel i8255 clone" is the TMP82C55A also made by Toshiba. Sometimes I think the MSX-ENGINE article on Wikipedia is a copy inspired on our own MSX-Wiki article. Whatever we write here, they will accept as truth.